Miss Piggy's BBQ – Follow the worldwide adventures of a competition BBQ team. 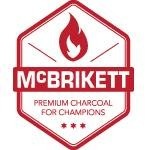 Miss Piggy’s BBQ is a competitive ‘U.S.A.’ style BBQ team based in Leicestershire U.K. We are Twice European Champions, UK BBQA Champions, 3 times British BBQ Champions and IBQN European Champions. We are also first winners and twice winners of the European BBQ Challenge Cup. Also the first team to win KCBS Grand Championships in 10 different countries (5 being inside one year!) 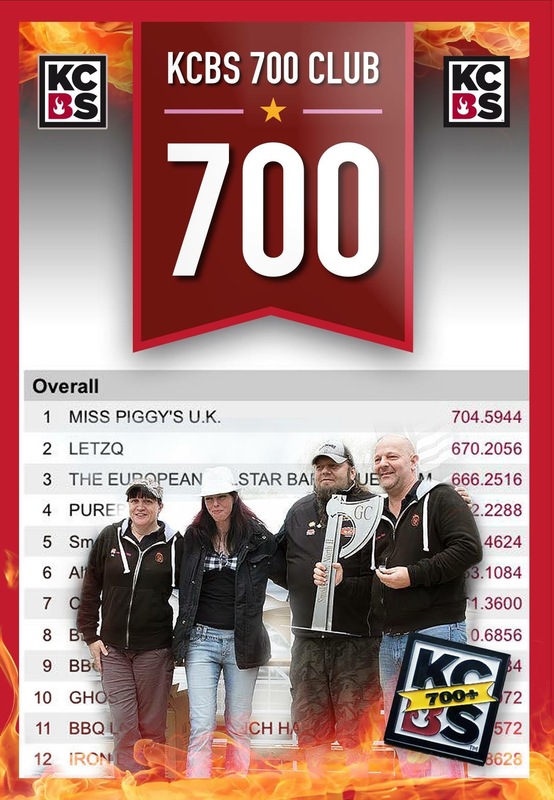 In 2015 we also became the first non U.S./Canadian team to enter the highly prestigious KCBS 700 club! 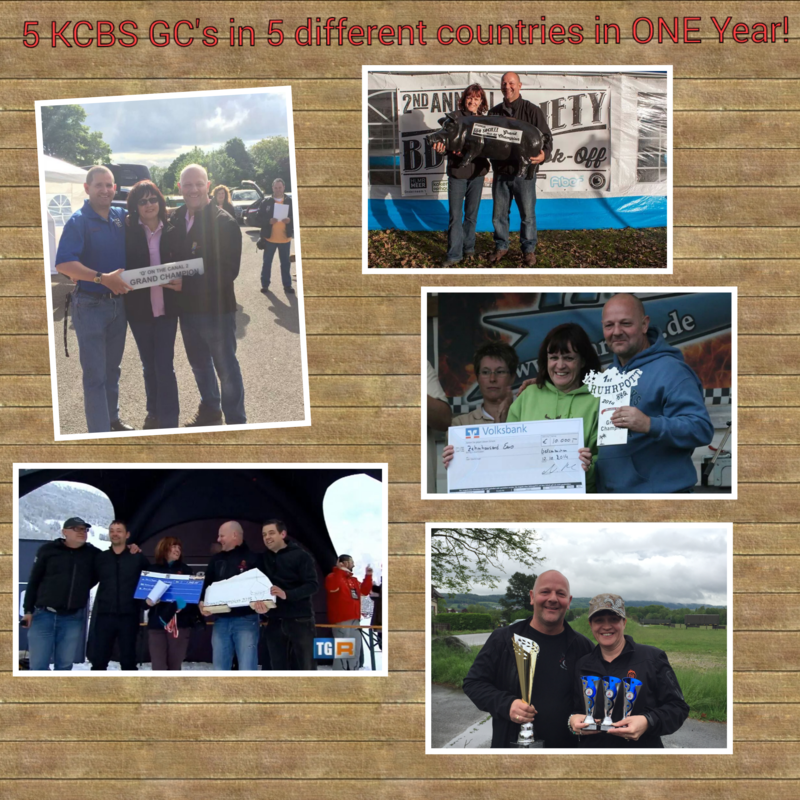 In 2016 we became the first non U.S./Canadian team to win a KCBS full sanctioned contest in the U.S.A! 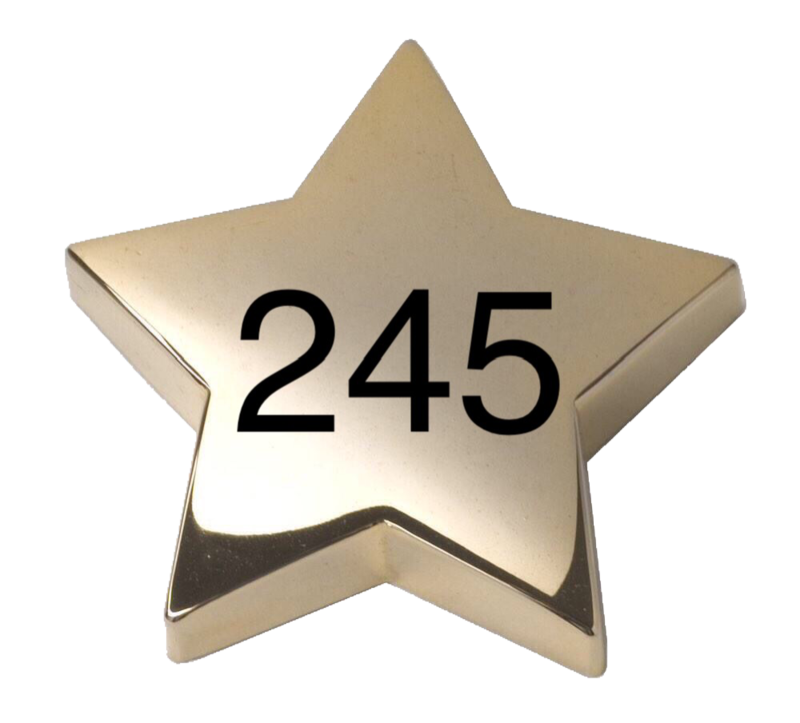 We have won awards in 14 different states of America across 3 different sanctioning bodies. We were also the highest placed International team at the Jack Daniels World Championships 2012 and 2nd placed International team in 2015, with a 3rd place chicken and 8th place brisket, which was also awarded top International brisket. At the Jack 2016 we were 6th placed Brisket which was top International brisket again. We compete in the U.K. Europe and U.S.A. or anywhere the ‘Q’ takes us. Follow us on our mission to compete in every state of America. Also the only U.K. or European team to appear on U.S. hit T.V. show BBQ Pitmasters!! !